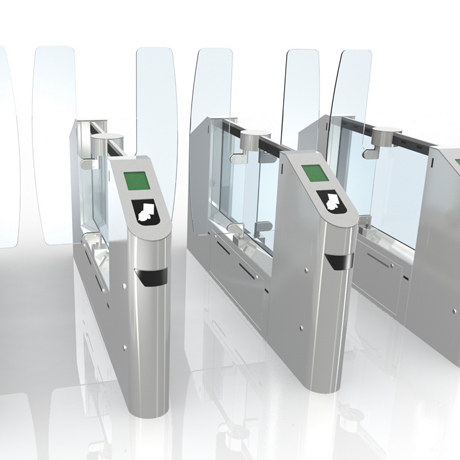 Entrance security for mass transit operations which integrates a fare collection or verification system. 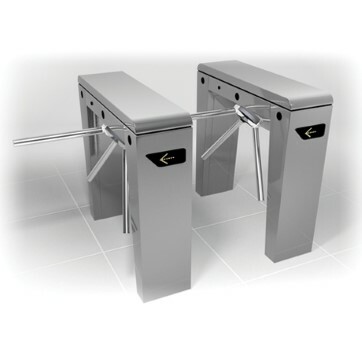 Stainless steel tripod turnstile with a small footprint for indoor or outdoor use. 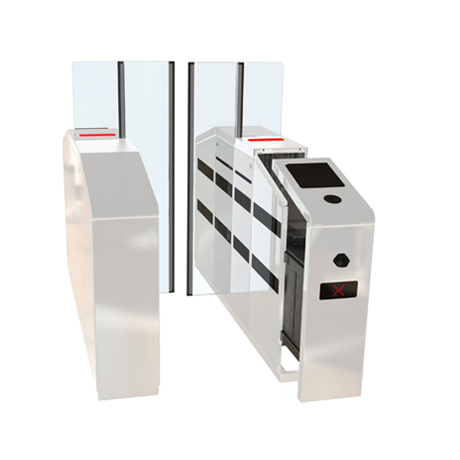 Photocell and IR sensors prevent unauthorised passage and detect attempts to jump over the turnstile, climb over the cabinet or crawl under the tripod arms. 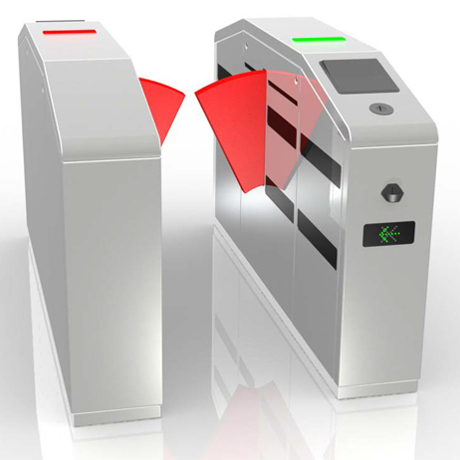 Passage in both directions is electronically controlled.